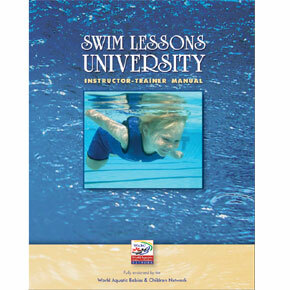 Would you like to get an inside look at why Swim Lessons University is one of the fastest growing LTS curriculums and swim instructor training programs in the world? 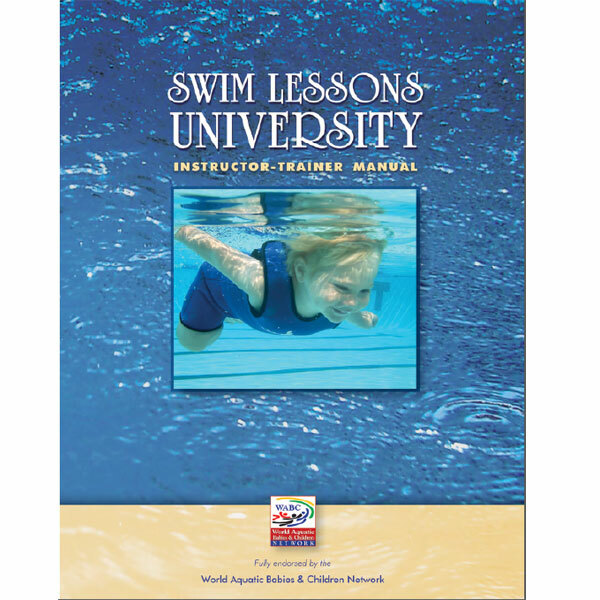 Get your SLU Instructor-Trainer manual today and find out! 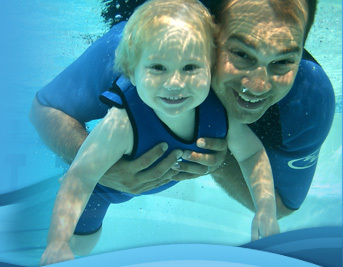 Rapid City Recreation, South Dakota, Charleston Country Schools-Charleston, SC, City of Shelton Recreation, Connecticut, El Dorado Hills Recreation, California, City of Mt. Sterling, Kentucky, City of Sparks, Nevada, Helper City, Utah, City of Columbus, Nebraska, City of Wisconsin Rapids, Wisconsin, City of San Carlos, California, City of Manhattan Beach, California, City of Natchitoches, Louisiana, City of Manitou Springs, Fox Valley YMCA, Springfield YMCA, Sarasota YMCA, Southern Alabama University, Surburban Seahawks, Newton Square, PA, I Swim U., Safety Before Skill Swim School, AZ, Montana Swim School, Orlando Metro Gymnastics & Swim School, Orlando, FL, Swim Kids, FL, Sparkling Pool Services, NJ, NY & PA.
What’s holding you back ? You can be on this list too! See the benefits of joining us and order your SLU Instructor-Trainer manual today! We can’t wait to hear from you!